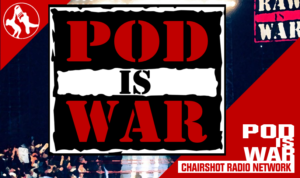 POD is WAR: Are You ALL IN? 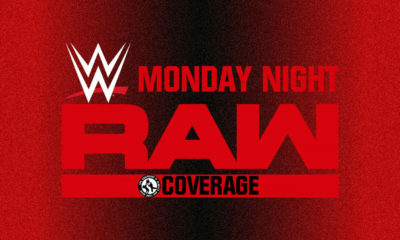 Andrew Balaz and Christopher Platt go to war on ALL IN, Kevin Owens, Eminem, and more! Every week Andrew Balaz and Christopher Platt go to war–on POD is WAR! 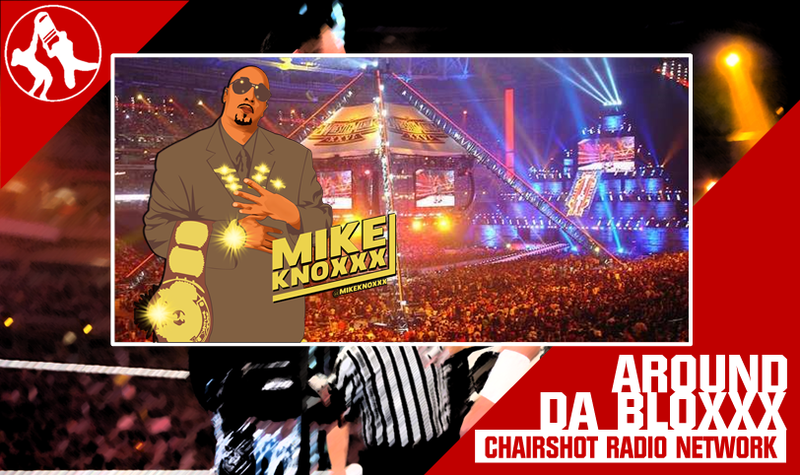 Five topics, lots of fun, and two of the most outlandish personalities you’ll find talking about professional wrestling anywhere online. 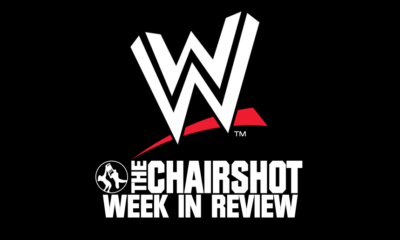 It’s POD is WAR, available late in the week, every week, on demand, as part of the Chairshot Radio Network, found only at The Chairshot Dot Com. The boys react to ALL IN! 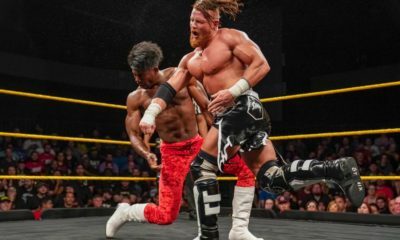 The internet reacts to ALL IN! 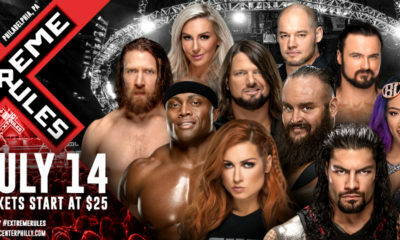 Becky Lynch and Braun Strowman are heels?!?! The new moderator for PiW is revealed during this week’s episode!